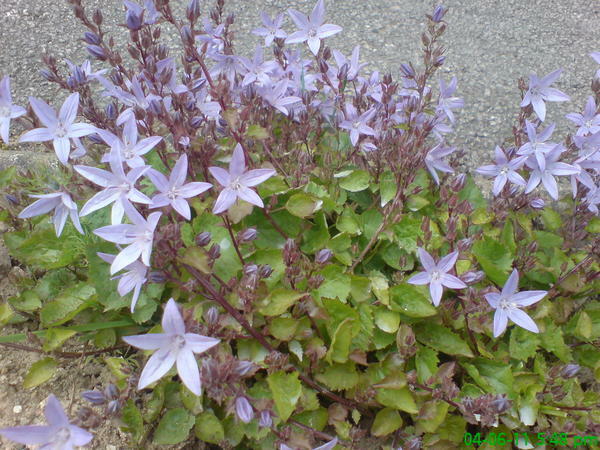 can you tell me what this plant is called please? It has a 3cm wide flower and the leaf is about the same size. Tentative ID Campanula poscharskyana.